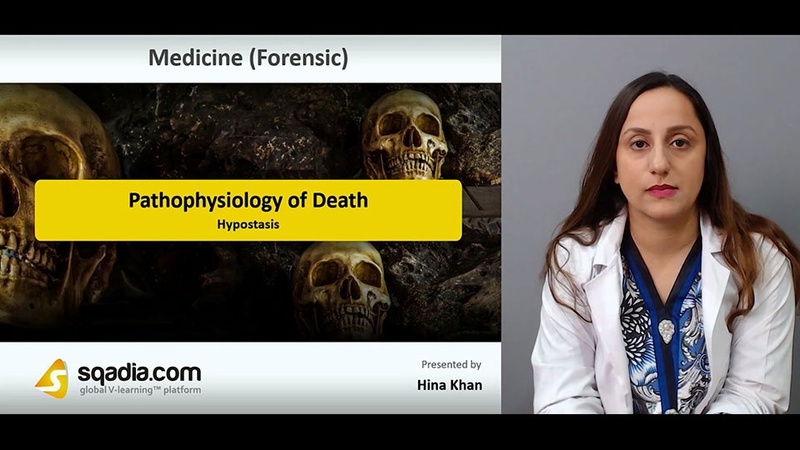 This lecture is dedicated towards the apprehension of Pathophysiology of Death. First section is directed to deliberate about Death. 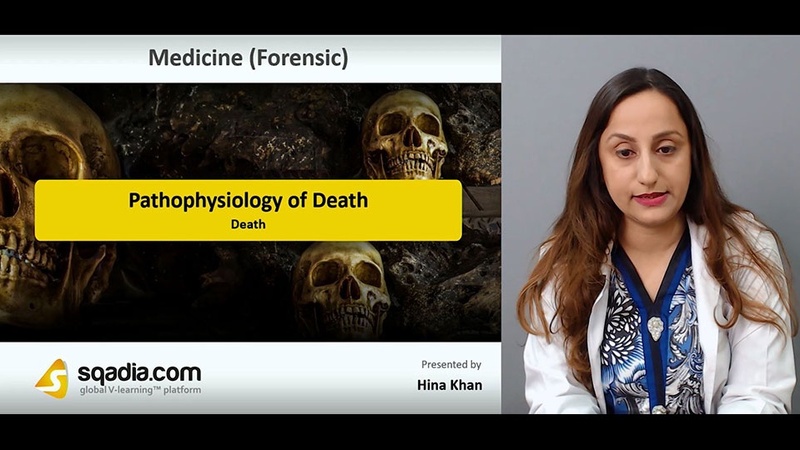 Initially, the educator started off by shedding light on the definition of Death. Following this, certain Types of Death have been conferred which include somatic and cellular death. Moving ahead, Somatic Death and Brain Death has been delineated. In the end, Brain Stem Death has been brought under conversation. 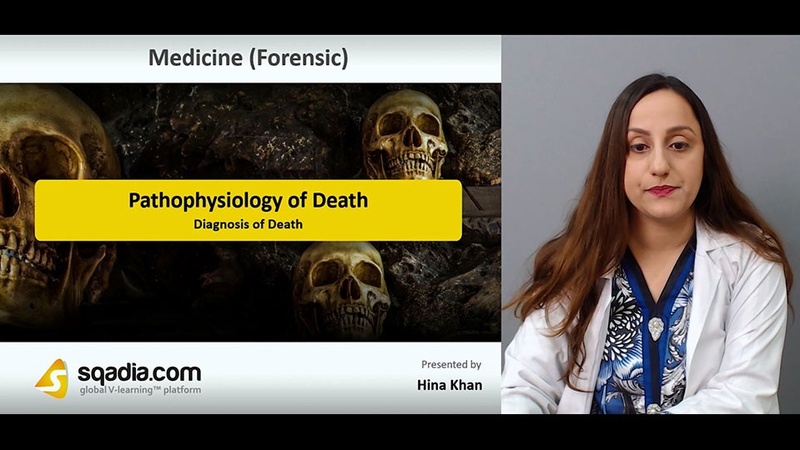 The chief focus of section two is on the Diagnosis of Death. In the commencement, the educator has communicated about Diagnosis of Brainstem death. Subsequently, Post-mortem Ocular Changes alongside various Clinical Tests have been brought into consideration. Moreover, Mode versus Cause of Death has also been expounded. 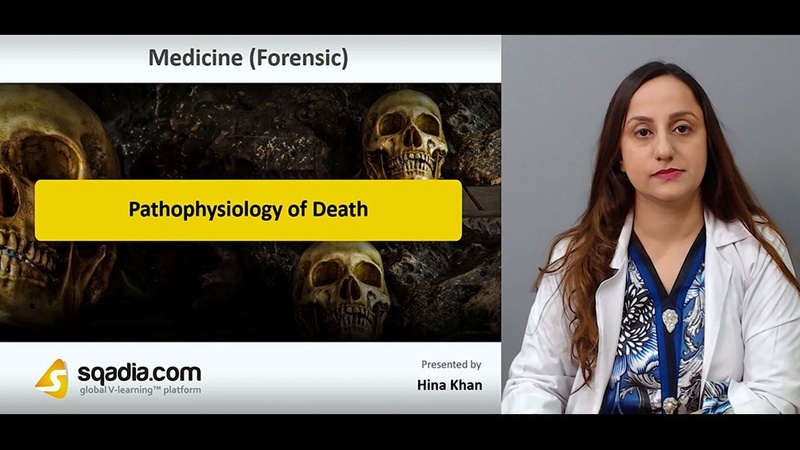 Conclusively, Post-mortem Changes of Forensic Importance have been comprehensively explicated. The prime objective of section three is Hypostasis. Initially, the educator has clarified the term Hypostasis, broadly. Afterwards, Distribution of Hypostasis has been extensively elucidated. In addition to this, Colour of Hypostasis and Hypostasis in Other Organs has been explained as well. Succeeding this, Difference between Hypostasis and Bruising has been labelled. In the end, the educator has concluded by a reference of Absence of Lividity, expansively. Section four accommodates Rigor Mortis. Firstly, the term Rigor Mortis has been debated over. Secondly, the Progression of Rigor Mortis has been brought into argument. 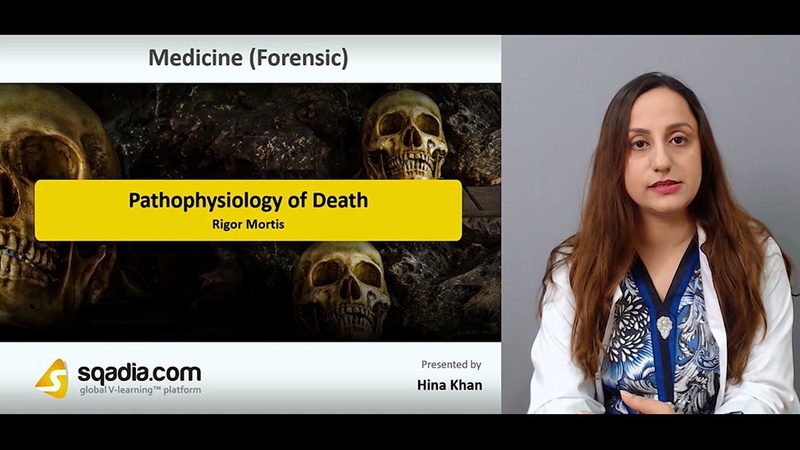 In the end, the educator has wrapped up by drawing attention towards the numerous Factors Affecting Timing of Rigor Mortis. 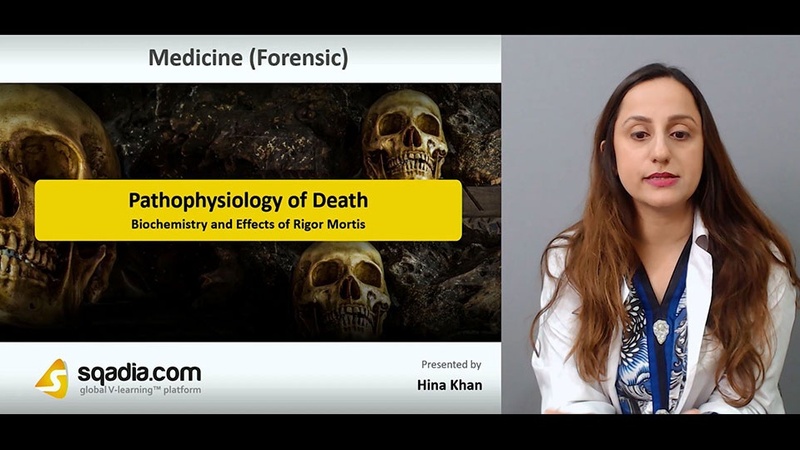 The key focus of section five is on the Biochemistry and Effects of Rigor Mortis. At the onset of this section, the educator has interpreted Rigor Mortis in Other Tissues. This is later on followed by a dialogue on the Biochemistry of Rigor Mortis. Furthermore, Cadaveric Spasm has been illustrated. In the end, the curtains have been brought down by a mention of two other conditions entitled Heat Stiffening and Cold Stiffening.